Known as the "Rodeo Capital of the World" this place knows a thing or two about bull and bronc riding, barrel racing and rodeo clowns. You can catch a glimpse of the western tradition nightly at the Cody Nite Rodeo from June through August, or at the huge summer July event called the Cody Stampede. The phrase'Cody is Rodeo' is never better illustrated than at the annual Buffalo Bill Cody Stampede. Enjoy a night of all things rodeo featuring some of the nation's greatest cowboys as well as many other games and competitions such as calf roping, bulldogging, calf scrambling and much more. See the local community at their best celebrating their shared heritage. If you can't be in Cody over the July 4th festivities, you will have plenty of opportunity to see the rodeo stars before and after in the nightly Cody Nite Rodeo. Held every night from June 1st to August 31st, this rodeo is what makes Cody, WY the Rodeo Capital of the World. 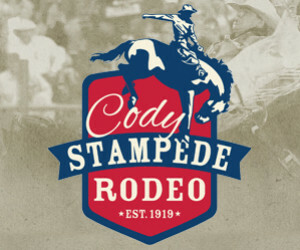 The Cody Nite Rodeo is held in Stampede Park, Cody, Wyoming. Head down the U.S hwy. 14/16/20 as you go west of town towards the Wapiti Valley. 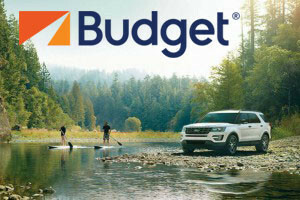 Call the Cody Nite Rodeo office on 800-207-0744 for more information. The Cody Stampede Rodeo takes place every night at 8pm from July 1st - July 4th. 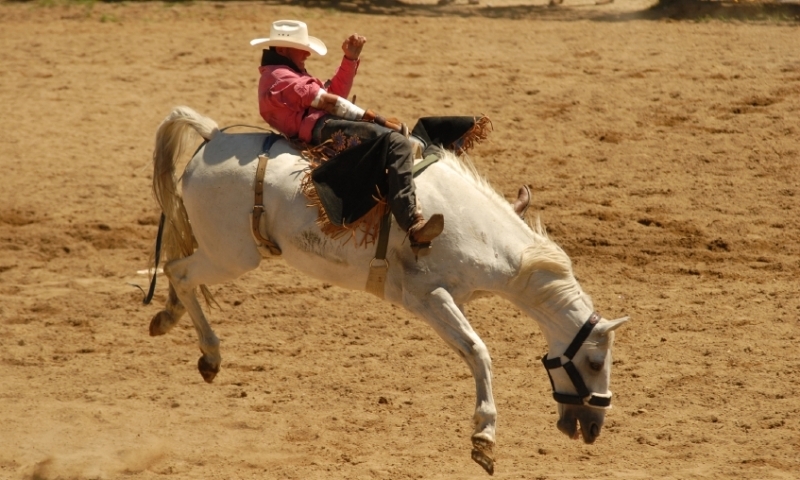 The Cody Nite Rodeo runs from June 1st to August 31st each year. Gates open at 7:00pm and events start at 8:00pm. Tickets can be purchased at the gate, or in advance at the ticket wagon in City Park, the Cody Chamber of Commerce, and businesses in Cody. The 6,000 seat stadium sits out on a terrace above the Shoshone River in the west side of town and is a beautiful spot to spend the evening surrounded by views of the stunning landscape of Wyoming. Rodeo action in Red Lodge Montana.